Nidderdale is considered to be an area of outstanding natural beauty and is one of our closer destinations to York. Walks in this area provide views of the local 'How Stean Gorge' which is a dramatic limestone ravine, 80 ft deep in places, that has caused the area to be nicknamed "Yorkshire's little Switzerland". 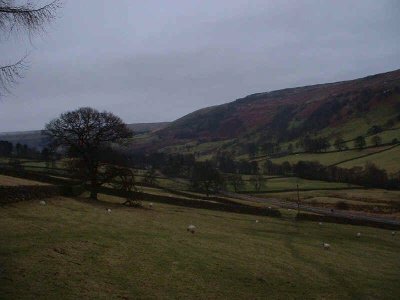 The lush green meadows are also very beautiful and make Lofthouse a place definitely worth visiting.